Upgrading your 4×4 pick-up or SUV? As the dealer in Zimbabwe for 4×4 Mega World, Big Sky only supplies quality equipment, including Old Man Emu suspension upgrades, ARB bull bars, rear bars with swing out spare-wheel carriers and roofracks. Our 4×4 recovery equipment includes SecureTechstraps, bow shackles, etc. and T-Max Adventure Jacks and winches. Big Sky is the original name in 4×4 equipment in Zimbabwe. 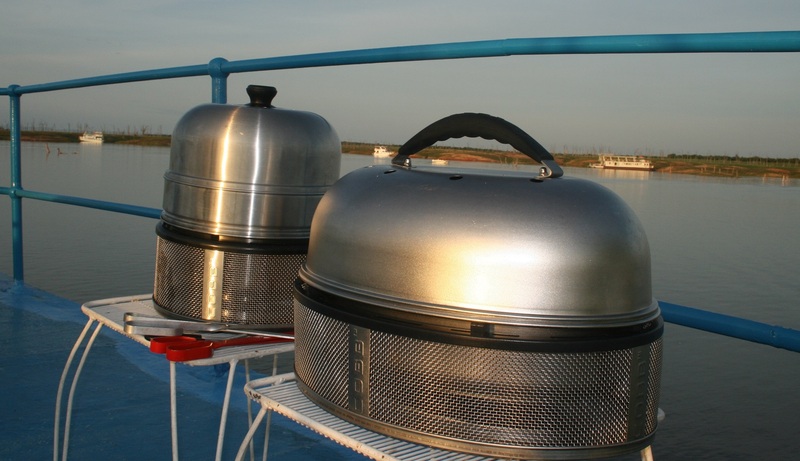 In stock now is the Cobb Premier and accessories including Roast Rack’s, Dome Extensions, the ever-popular Cobble Stones and the exciting new “Cooking for the Cobb” recipe book. Motorists are fed up the reckless driving since the removal of roadblocks on 15 November, 2017. ZRP have since taken a soft approach, under the “new dispensation”. We hope that after the elections, ZRP will take the gloves off and deal with unlicensed and reckless drivers, decisively, in a fair and transparent manner. 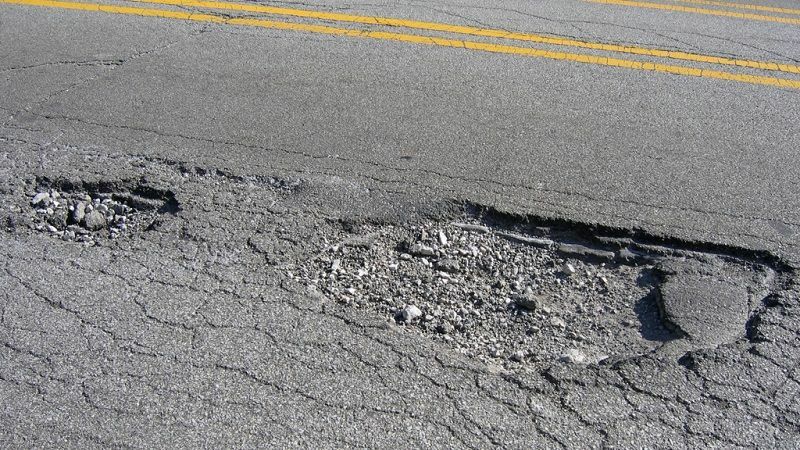 The poor condition of the roads isn’t helping motorists’ humour, but I’m confident you’ll see a large amount of road restoration around Harare, shortly. 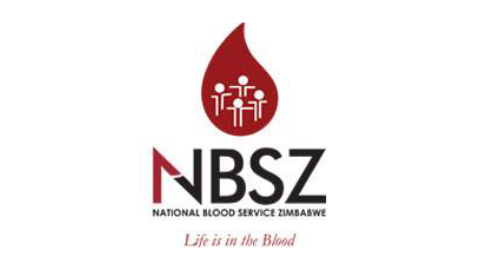 National Blood Service Zimbabwe (NBSZ) ensures the availability of blood stocks in Zimbabwe, efficiently and safely. Big Sky is proudly associated with NBSZ by hosting three to four Blood Drives in Pomona every year, usually during school holidays, the peak demand periods. 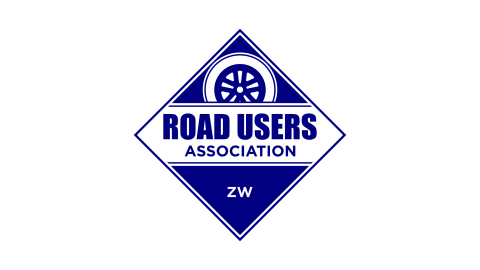 The Road Users Association (RUA) was formed in 2016 to assist motorists in dealing with the unreasonable behaviour of the Zimbabwe Republic Police (ZRP). Since the removal of the roadblocks following the military intervention in November, 2017, RUA has refocussed on the major issues affecting motorists and other road users, namely the poor state of the countries urban road infrastructure, and the reckless driving in the absence of a visible police presence. Sean Quinlan, director of Big Sky Supplies, is a co-founder of RUA and actively works with the dedicated volunteers to achieve RUA’s objectives.